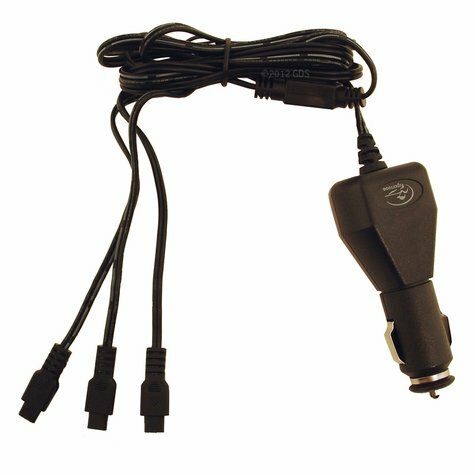 SportDOG SD-425 / SD-825 / TEK 1.0 Series Car Charger. $29.95. Works well and has been useful. Fits both the TEK 1.0 GPS + E-Collar system and the TEK 1.0 GPS Only system. The split-plug lets you charge the Handheld, GPS Collar, and E-Collar Module simultaneously. Also can be used with the SD-425 and SD-825. Does NOT fit the TEK 2.0 or other SportDOG systems.